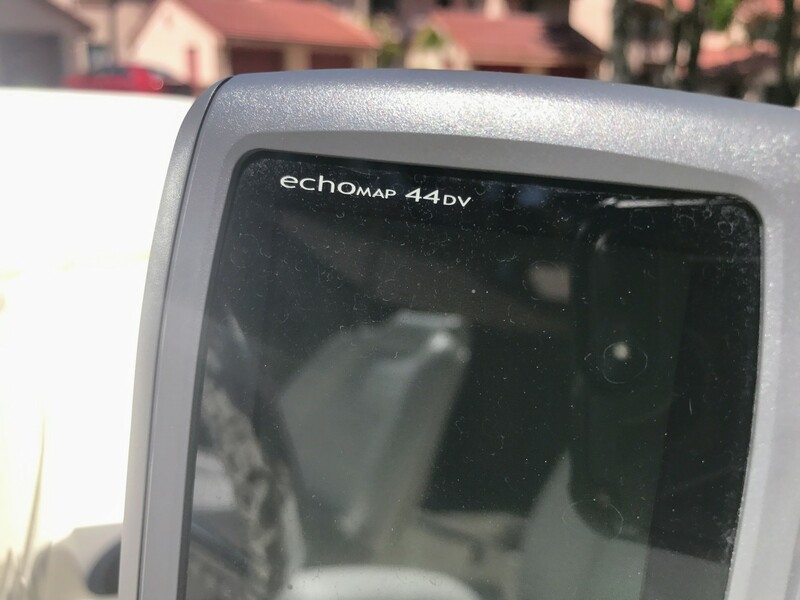 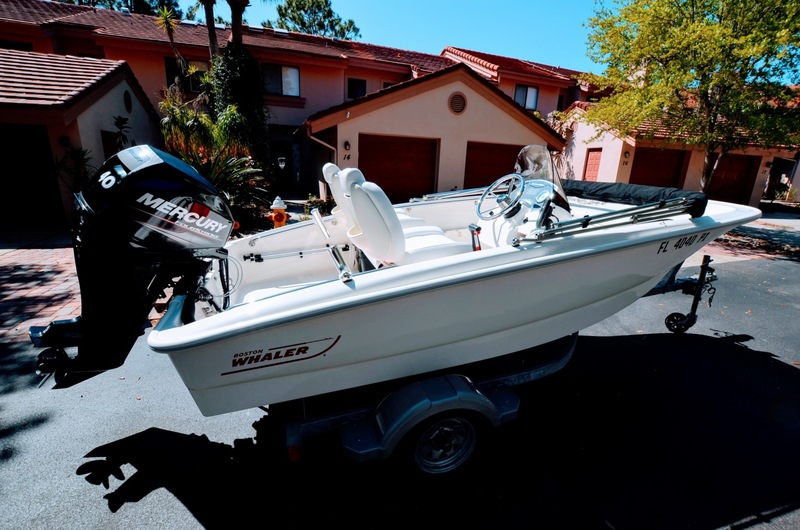 $2000 Price Reduction, Owner wants it sold! 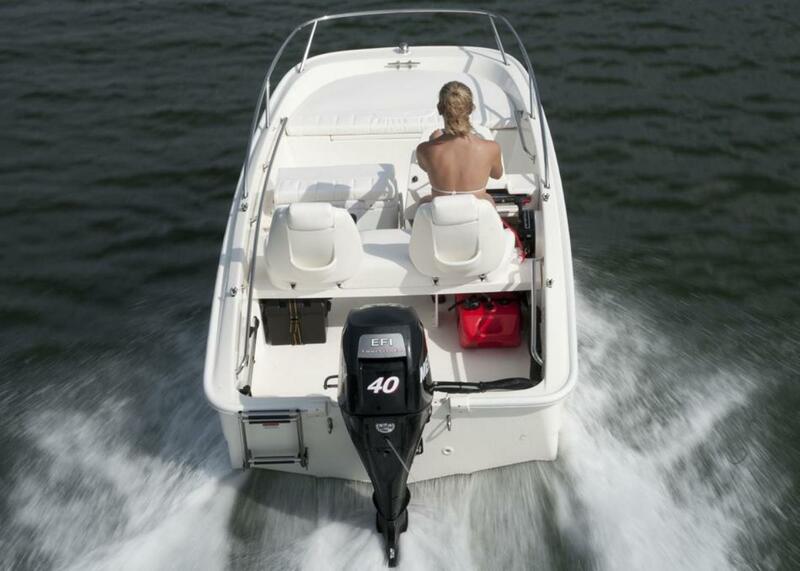 Any way you want it---that's the Super Sport promise. 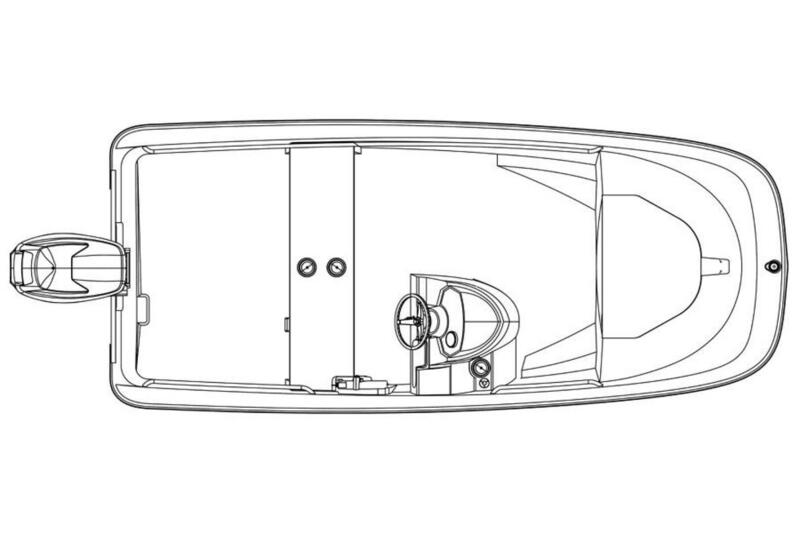 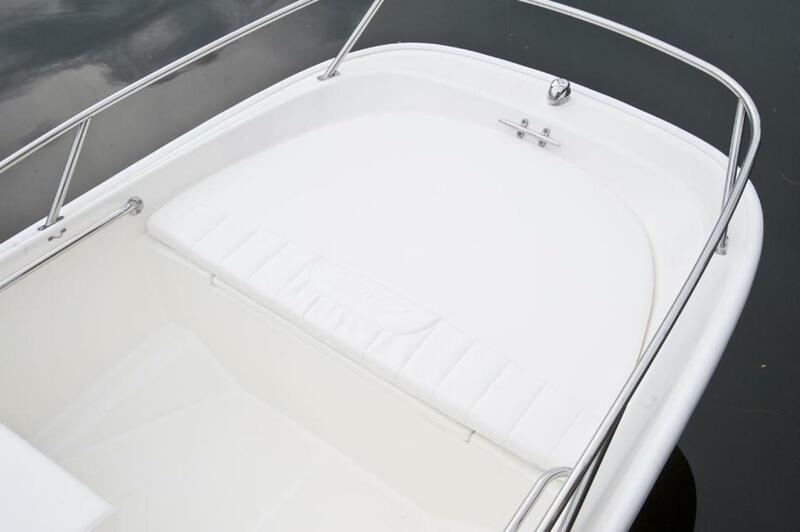 Thanks to the 130 Super Sport's modular design concept, you can customize every detail of your boat. 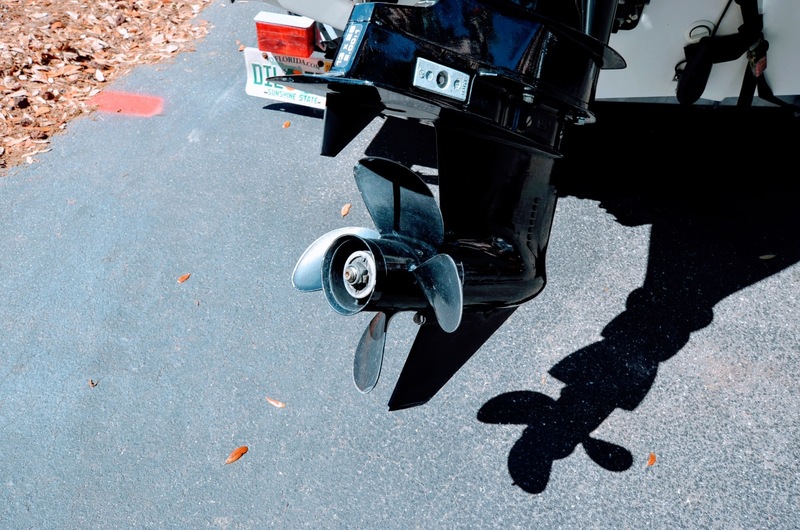 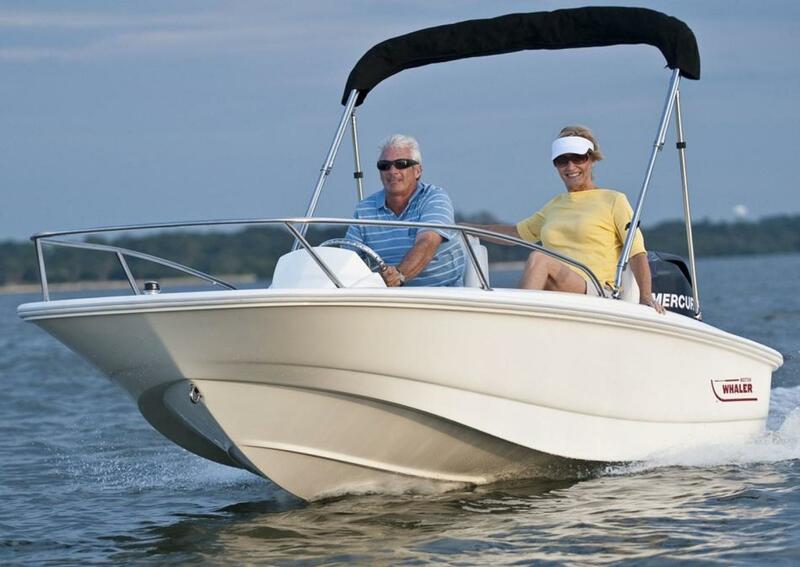 First, find your favorite hull color, then take a look at this Super Sport's long list of innovative options and accessories. 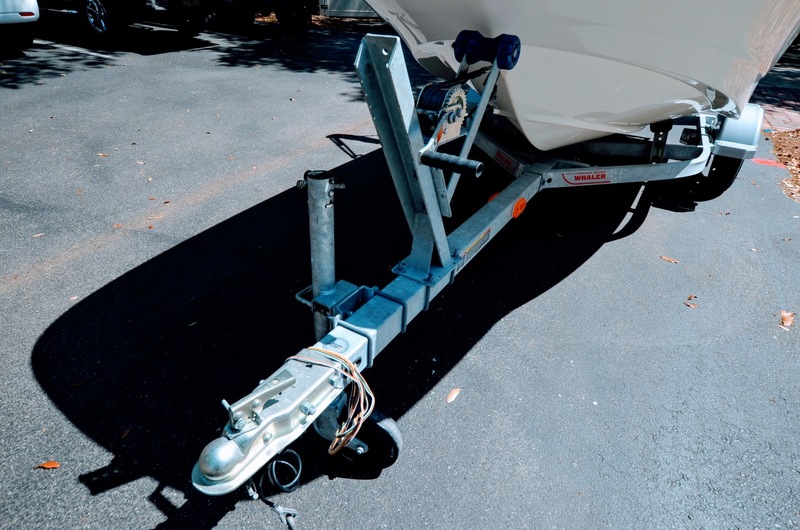 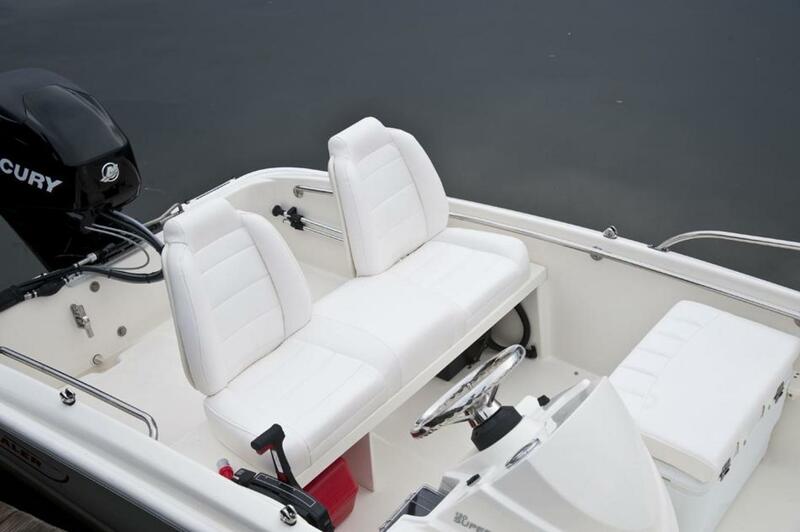 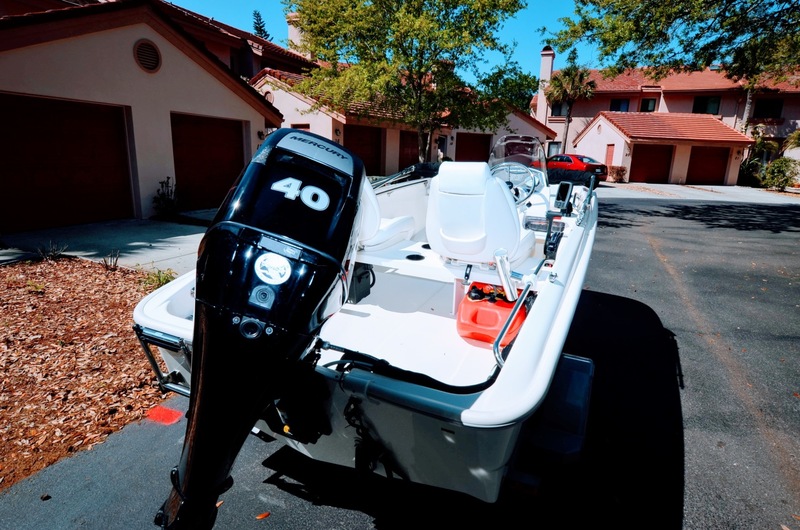 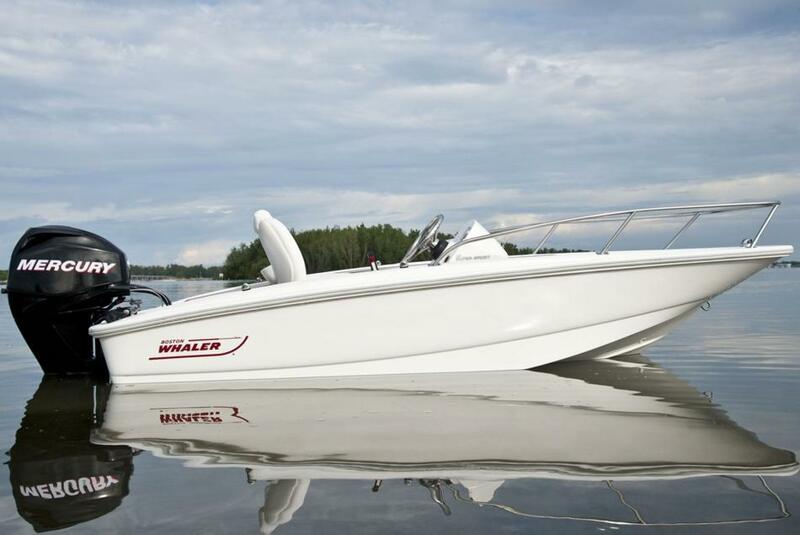 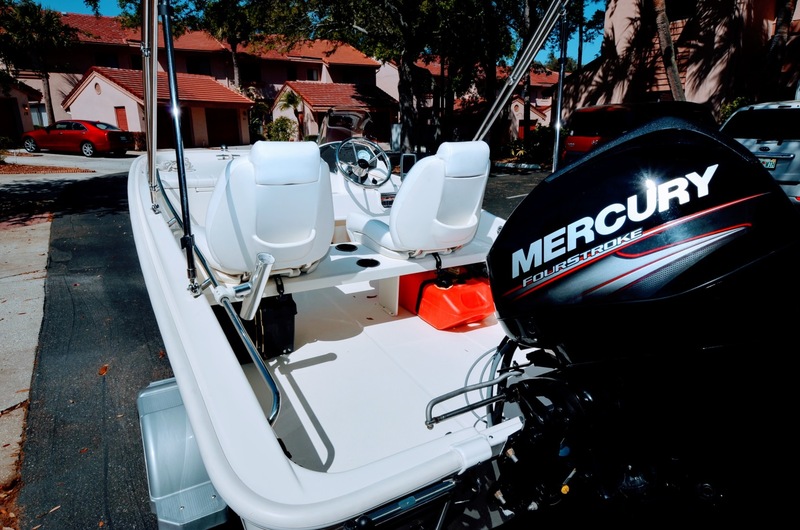 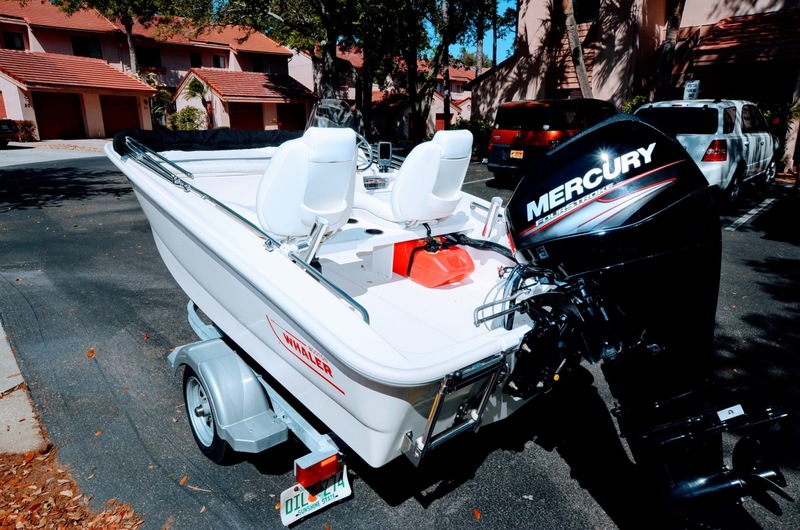 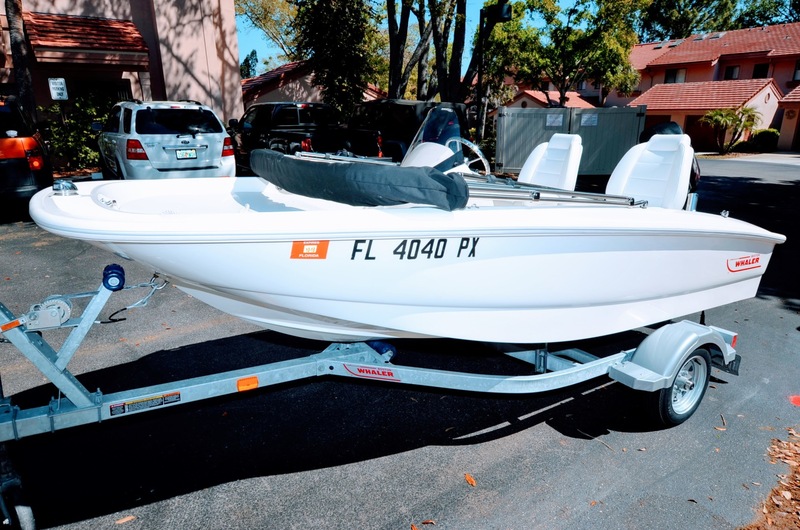 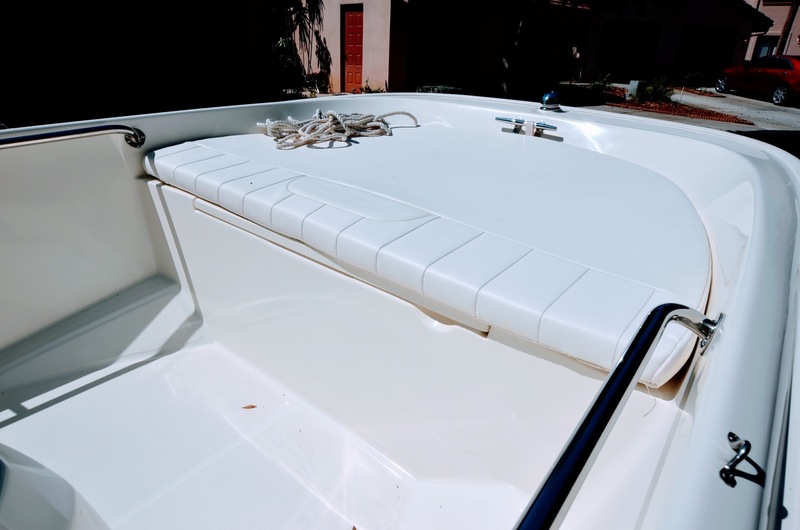 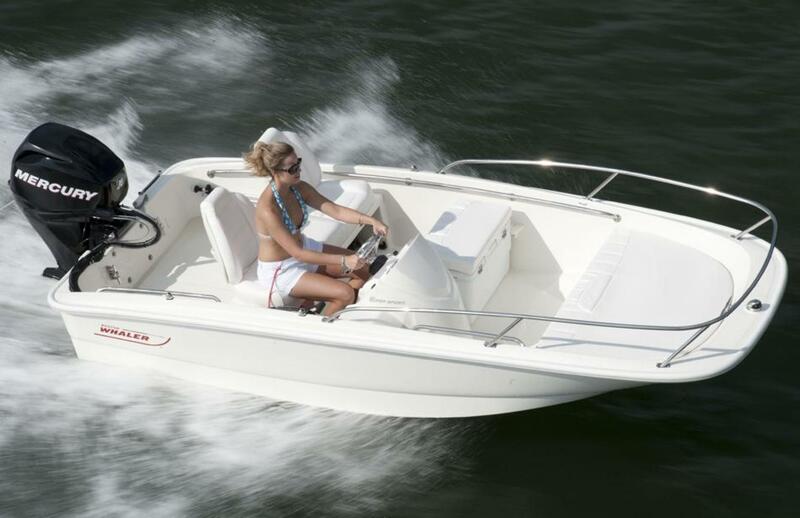 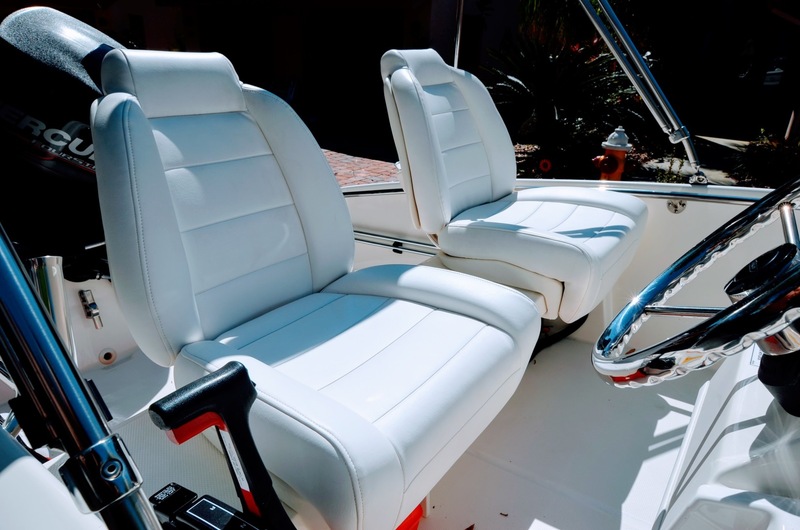 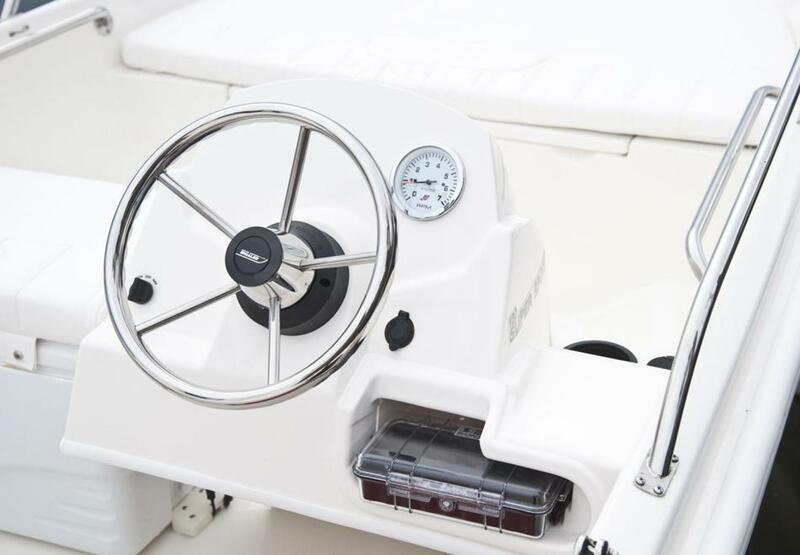 A canvas top; fishing features such as a carry-on livewell and additional fishing seat; sport boat touches like a stainless steel steering wheel and welded side rails; and numerous seating configurations let you customize to perfection. 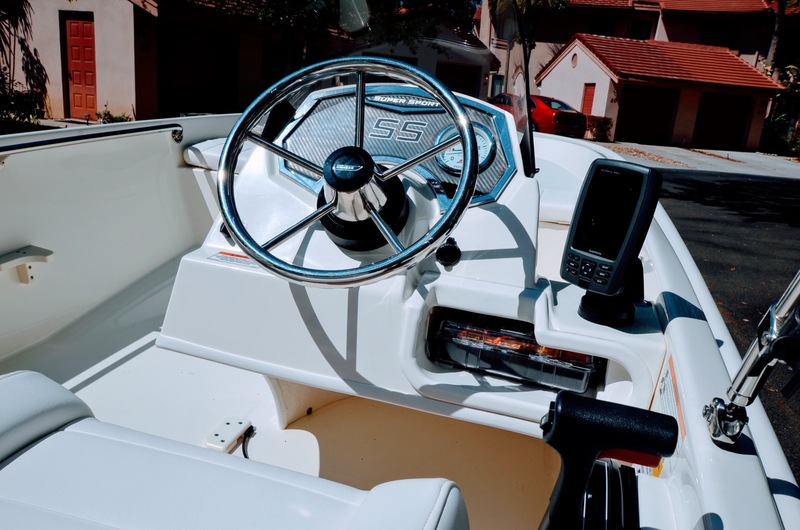 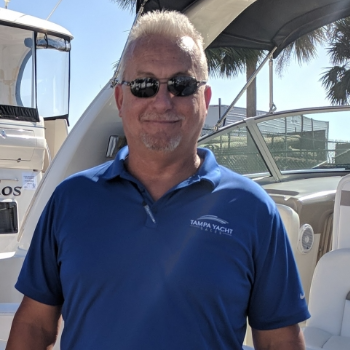 No matter how you choose to outfit your 130 Super Sport, you can count on a sport boat that is sleek, stylish and, of course, an unsinkable legend.